The song is a great one, about a young woman’s desire to conquer her man with love. 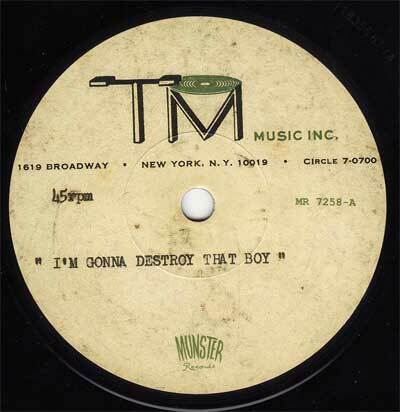 The rendition of “Destroy That Boy” on Mr. Fine Wine’s acetate is raw with sparse instrumentation—guitar, bass, drums and organ, with back-up singers and a tambourine—it is most likely a music publisher’s demonstration recording and, as often happens with a demo recording, it is arguably better than the versions of it that were actually released—two of which are known to the writers of the Boogaloo Bag: The Happy Cats and The What Four. According to Fine Wine’s notes, the song came to his uncle, Morris Last, via the Detroit producer and songwriter Ollie McLaughlin (who was responsible for many great non-Motown Detroit soul records, including those by The Capitols, Deon Jackson and Barbara Lewis). The version by The Happy Cats bears this out, sort of. Not released when it was recorded—probably 1966 or so—but licensed by Ollie McLauglin to keen British Northern Soul reissue label called Grapevine and issued in 1978. The label notes McLauglin as being the copyright holder and the writer is listed as “Hampton”—most likely Riley Hampton, a talented and prolific arranger that McLauglin employed often. 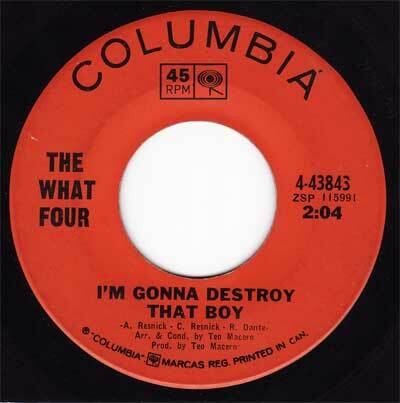 However, the one version of “Destroy That Boy” that was actually issued during its time is the one by The What Four. It was issued on Columbia Records and produced by the respected Teo Macero (he produced just about all of Miles Davis’ recordings on Columbia). Also, it notes the writers as being A. Resnick, C. Resnick and R. Dante. For those who need a score card, that’s Artie Resnick (“Under the Boardwalk,” “Good Lovin’”), Kris Resnick (“Chewey Chewey”) and Ron Dante (voice of The Archies) who worked out of New York City. So this is rather confusing. The likelihood is low that Columbia Records got the credits wrong. The song was written by the Resnicks and Ron Dante. 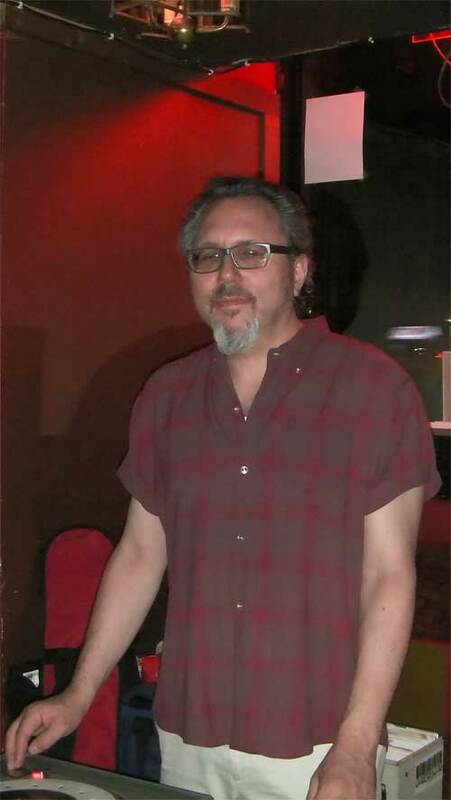 Artie Resnick and his wife Kris were two thirds of a recording group called The Third Rail around this time, or soon after (third member was songwriter Joey Levine). The group’s “Run Run Run” is on the legendary Nuggets compilation. “Destroy” may have been written for The Third Rail to sing originally, but apparently was rejected. The group was signed to Epic Reords—a subsidiary of Columbia. It is not unheard of for a song to go from one floor of an office building to another. Or perhaps Macero asked the Resnicks to write a song for The What Four for their second single. At any rate, the song was written, a demo was recorded and a copy of it somehow found its way onto the producer’s desk. Fine Wine’s uncle, Morris Last, was an owner of Tuba Records and a friend of Ollie McLaughlin. 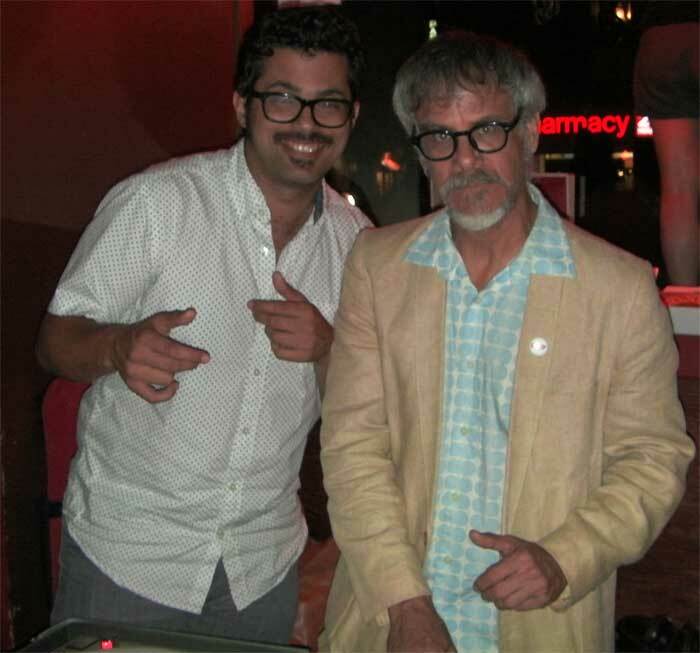 Uncle Morris received the demo from his friend, McLaughlin, who probably thought Riley Hampton wrote it (maybe it was Hampton who found the song in New York). Ten or so years later, when the Brits came knocking on McLaughlin’s door, wanting to listen to his unreleased material to issue on Grapevine, he told them it was Hampton’s song because he didn’t know better. Most likely, it is Riley Hampton’s arrangement of the song that was recorded by The Happy Cats. If you believe all of this—and it is credible—than perhaps it is not too far-fetched to believe that the singer of the Fine Wine demo is actually Kris Resnick! 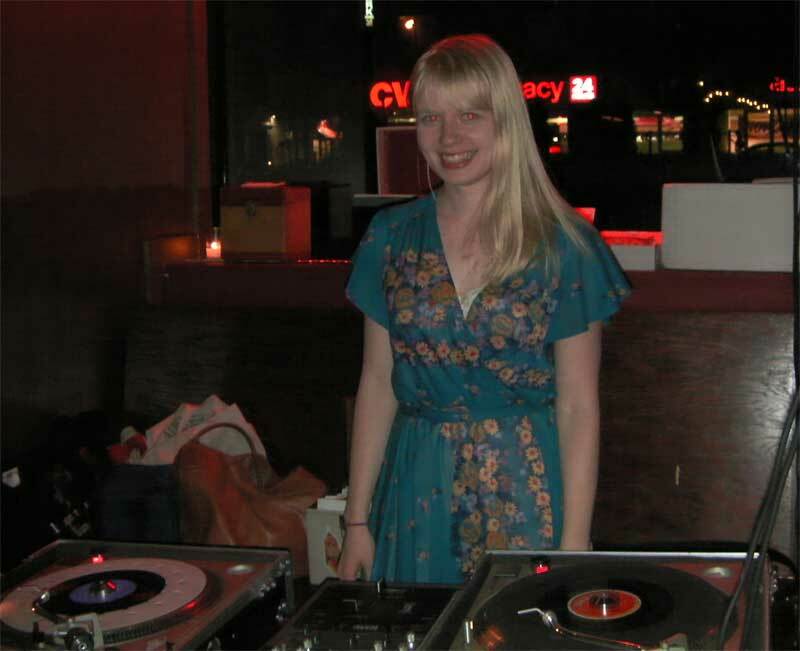 Songwriters often sang their own demos, and she was known to be a singer, as a member of The Third Rail. The Boogaloo Bag heartily endorses all three versions of this song. 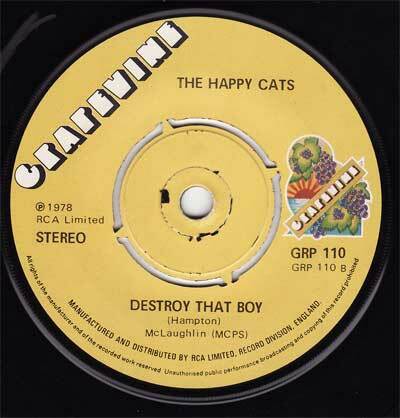 The Happy Cats version is probably fleshed out the best, with a fine, soulful horn chart and a good vocal. The What Four adheres closer to the demo, with it’s driving, garage-rock beat; plus the modulation in the middle creates excitement. However, it looses points with the vocal—is that all four (?) members singing together?—which is weak. The singer of the Fine Wine demo, whoever she is, is strong—the best of the three versions. The stark accompaniment and the pulsing organ riff on the demo lends a bit of danger to it that is not in the other recordings, making this the best of the three. Fine Wine, in conjunction with the good people at Munster Records, has released the demo recording and it is now available for everyone to buy. In order to celebrate the release of the single—which comes complete with a cardboard picture sleeve with notes about the acetate and a further inserted note that discusses Uncle Morris Last’s legacy in the music business. In order to celebrate this cool record’s release, Mr. Fine Wine gathered the troops at Botanica on Wednesday August 16 and several of the area’s finest DJs, as well as Phast Phreddie the Boogaloo Omnibus, were asked to spin a few records: Mister Robinson, One Mint Julep, Peanut Butter Brown, Sheila B, Greg Tormo, Young Chris…did we miss someone? 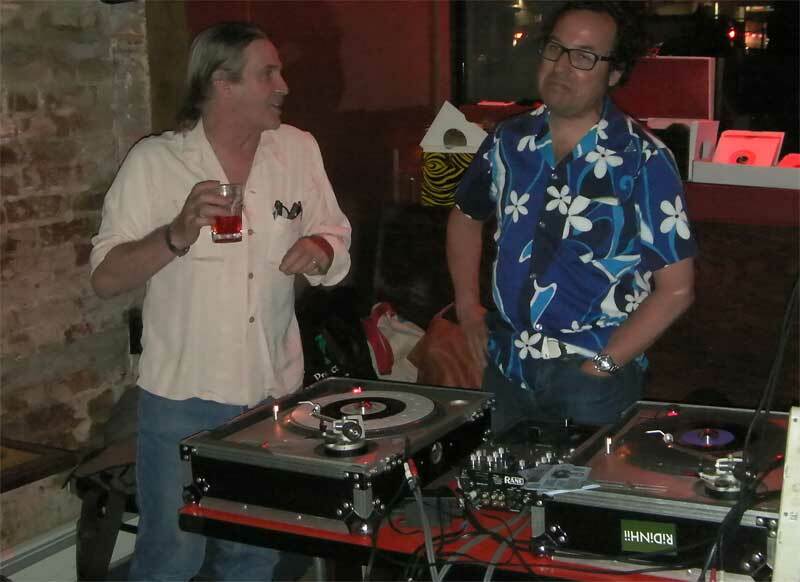 Record dealer Tony and Greg Tormo swing at Botanica. Sheila B swings at Botanica. One Mint Julep swings at Botanica. Peanut Butter Brown and Phast Phreddie the Boogaloo Omnibus swing at Botanica.